Sit back, relax and savor the cuisine we offer in the air. Satisfy your cravings with a snack, lite refreshment or satisfying meal on board. Our experienced team prepares meals to delight your taste and complement your journey. 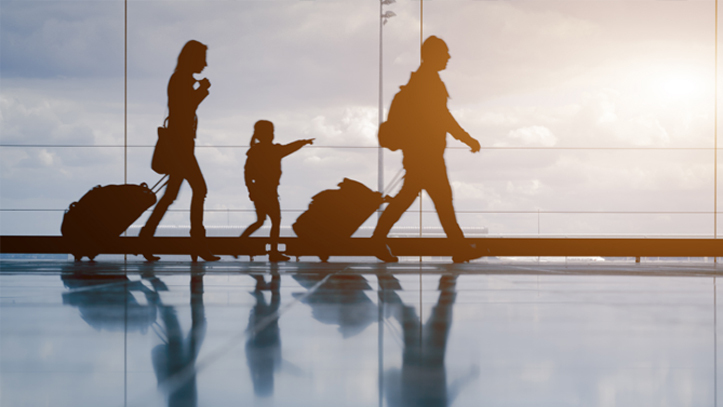 Whether you’re crossing the country or traveling the world, we understand that you want variety and convenience. 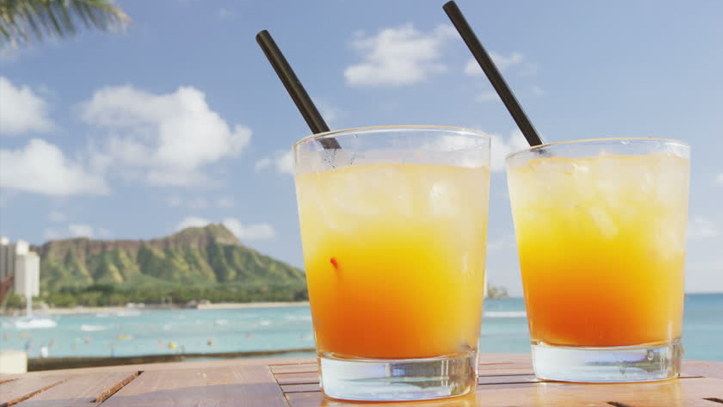 Juice, soda, and other nonalcoholic drinks are complimentary. 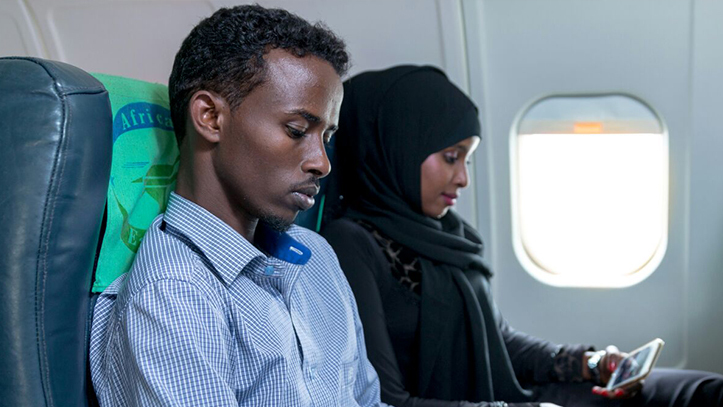 Depending on length and destination of your flight, you can also choose from a variety of snacks and fresh meals available on most international flights. African Express Airways Sky Restaurant. Time flies when you travel with us! Catch up on the news, entertainment and fashion everyone’s talking about while relaxing and enjoying one of a kind in-flight magazine, thanks to our in-flight entertainment system team. The magazine also features guides to destinations, hotels and restaurants and the latest product reviews. Entertainment and more, right from your seat. Sky Edge magazines are placed as an in-flight free copy on each aircraft. These magazines are distributed to passengers travelling to all African Express Airways destinations daily. Being one of the most popular airlines to its destinations, African Express Airways will ensure that Sky Edge magazine reaches a global audience. With a huge number of annual passengers having a higher than average disposable income, Sky Edge magazine will provide a uniquely targeted platform for corporate advertisers. Our readers include major decision makers with more than 45% of passengers travelling for business. 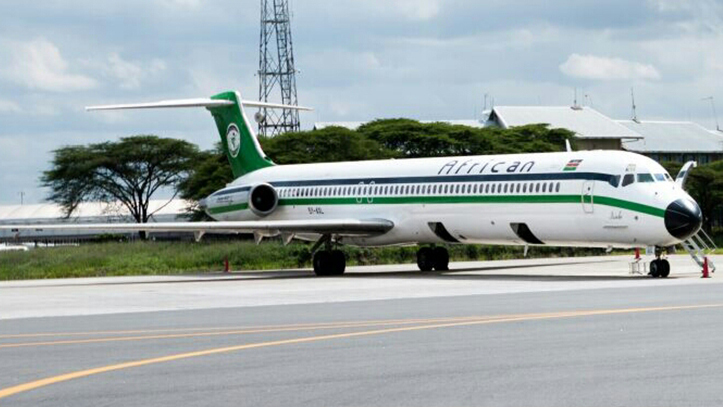 African Express Airways guests spend substantial sums on luxury products, holidays, cars, hotels, electronic goods, financial services and across many other areas. Our readers will therefore also include a huge percentage of leisure travelers who are interested in leisure activities. 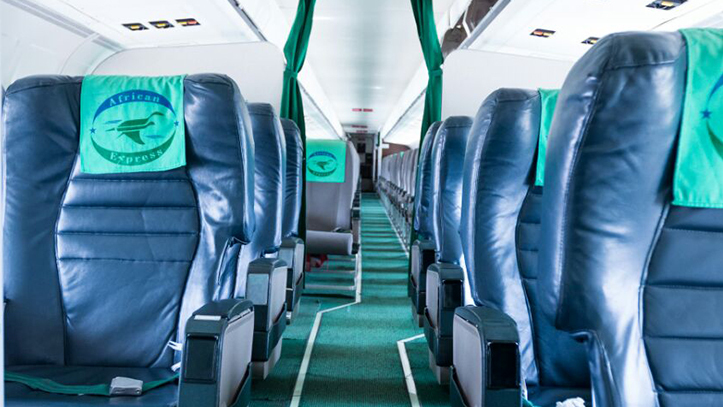 African Express Airway’s in-flight advertisers have the opportunity to communicate with this receptive audience whose attention is completely focused on the in-flight magazines and therefore your commercial message. 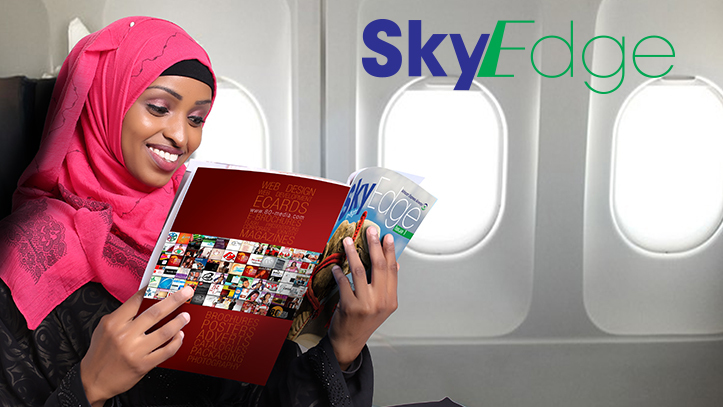 Sky Edge magazine offers advertisers an unrivalled opportunity to promote their goods and services to those traveling on domestic and international flights. We have recently upgraded our fleet with Boeing environmentally friendly jets. Rise at sunrise to have the best attractions all to yourself while avoiding crowds. It’s also a magical time for photos due to soft diffused light and usually easier to interact with locals. To cover you in an emergency, make sure to stash some in a few different places. If you lose your wallet, your card stops working, or the ATMs run out of money, you’ll be glad you did. Some of stash spots include socks, under shoe inserts, a toiletry bag, around the frame of a backpack, even sewn behind a patch on your bag. Make it a point start conversations with local people. Learn from those who live in the country you’re visiting. People enrich your travels more than sights do. This simple piece of cotton cloth is one of most useful travel accessories with many different practical applications. It’s great for sun protection, a makeshift towel, carrying stuff around, an eye mask, and much more. You may only some places & meet some people once in your lifetime. Remember them forever with plenty of photos. One of the best travel tips is to make eye contact and smile as you walk by. If they smile back, say hello in the local language too. This is a fast way to make new friends. Not only is it a very rewarding experience, but you’ll often learn more about the country and its people while also making new friends. The world is not nearly as dangerous as the media makes it out to be. Keep an eye out for sketchy situations but don’t let that be the focus of your whole trip. Use common sense and you’ll be ok. Most people are friendly, trustworthy, generous, and willing to help you out. Taste a bit of everything when you travel, especially if you don’t know what it is. Ask local people for recommendations.